Reshaping lives…ONE BODY at a time! So, we heard someone is getting married. Congratulations! It’s a wonderful and stressful time in your life. You want everything to be perfect and the planning of your special day is taking up all your time! 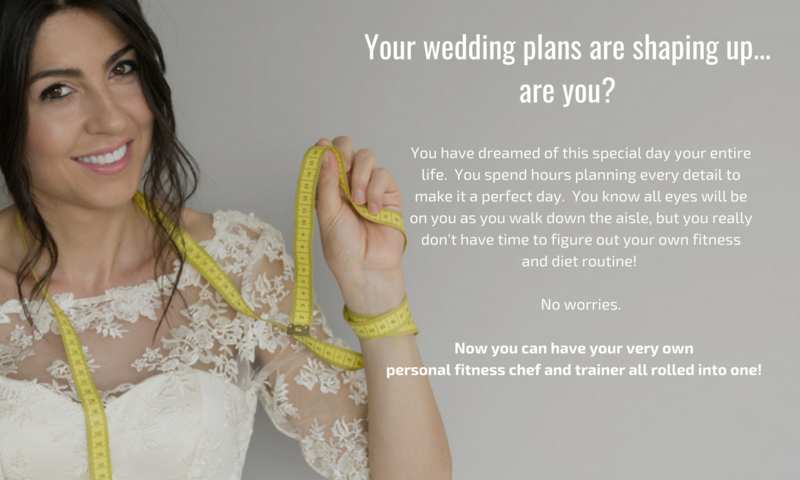 You want to look your best, but just can’t seem to lose those extra pounds to make that amazing wedding dress look even more amazing! Or, you might want to firm up for your exciting honeymoon travels. Finding a personal trainer along with finding a separate nutritional coach can be a daunting task. Well, we have combined weight loss, nutrition and fitness into one amazing program! This special Signature program is for discriminating brides (and grooms!) who not only want to firm up and lose weight but want to be healthy and vibrant for their special day and beyond. Because this exclusive form of private health and fitness coaching provides continuous one-on-one guidance by Master Trainer and Fitness Chef, Keven Brown, and is specifically tailored to meet your individual needs, Keven only consults with 10 clients at a time, so space is limited. As a special bonus, you will receive a digital, downloadable copy of our 10-Day Detox Program to help you get a jumpstart on a healthier path! Your sessions will take place at your home and/or residential gym within a 3 mile radius of the 60601 zip code. Due to limited availability, please call Keven at 312-914-3324 or visit our webstore for package availability. Getting married, but running out of time! Our 6-week version of our original 12-week Signature Program was created just for you! 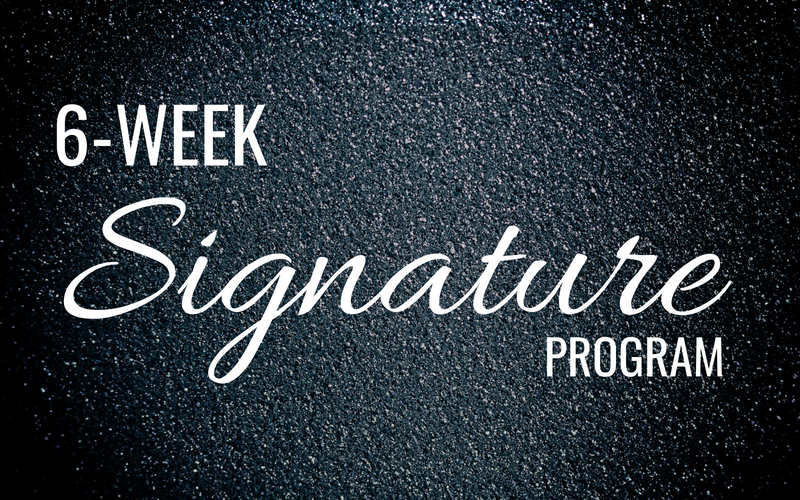 Just like our 12 week program, this special Signature program is for discriminating brides (and grooms!) who not only want to firm up and lose weight, but want to be healthy and vibrant for their special day and beyond. 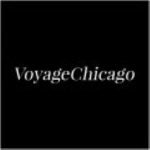 Feel free to give us a call at 312-914-3324 or email us by clicking on the email icon below. We would love to hear from you!